Interested in studying at Nottingham Trent University (NTU)? On this page, we’ve included everything you’ll need to know – meet NTU’s Representative for Pakistan, learn about our entry requirements, and sign up to keep in touch with us. 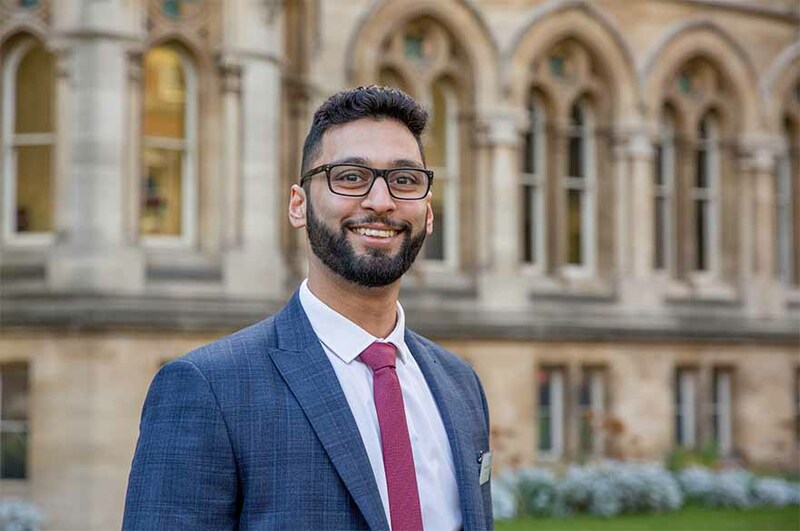 Hello, my name’s Hamzah Ikram and I'm the NTU Representative for Pakistan. I’m delighted you’re considering studying with us and if you have any questions I’ll be happy to help. If you’d like us to keep in touch with you please register with us and we’ll send you updates on what’s happening at the University. We’ll also let you know if I’m visiting Pakistan so we can arrange to meet if you wish – or you can contact me directly. A friend told me about Nottingham and I wanted a course that started in January. With the reputation Nottingham Business School has around the world it was not a hard decision to make. Studying here has been an absolute pleasure. Sufian Qamar, Pakistan, MSc Management.